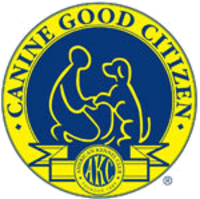 Do you want the best trained dog in your neighborhood? 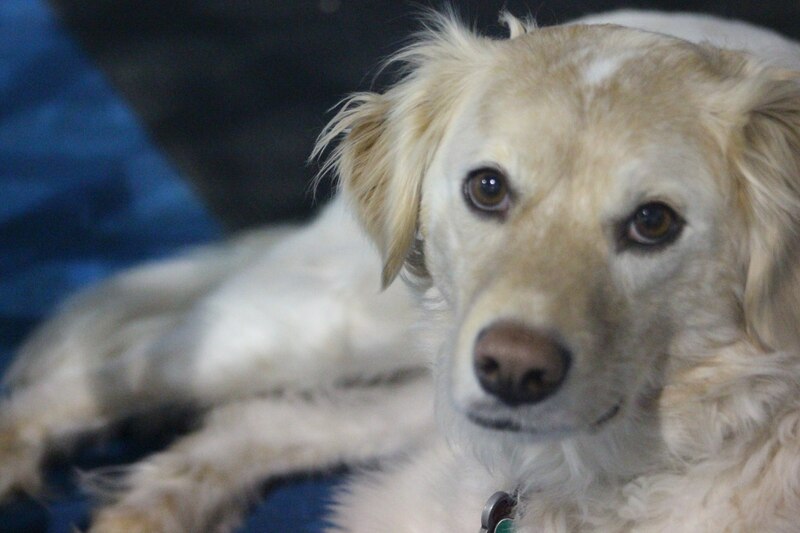 Want to have a better bond with your dog? 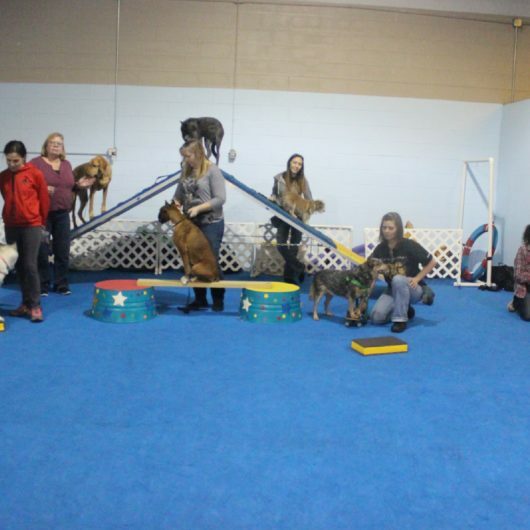 Want to train your dog and have fun while doing it? 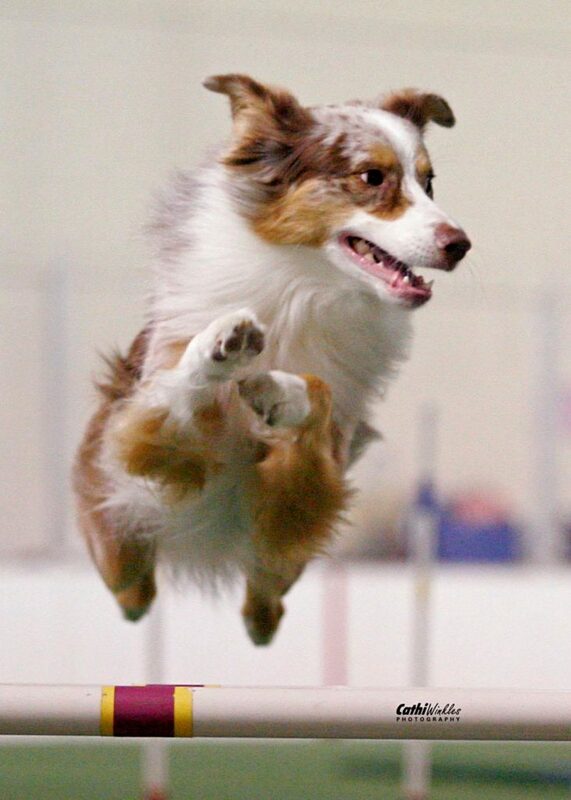 Or, do you want to teach your dog a new activity – Agility? Nosework? Musical Freestyle? Conformation? We teach it all! You CAN teach your dog to stop pulling on the leash, jumping on you and your visitors and come when you call. 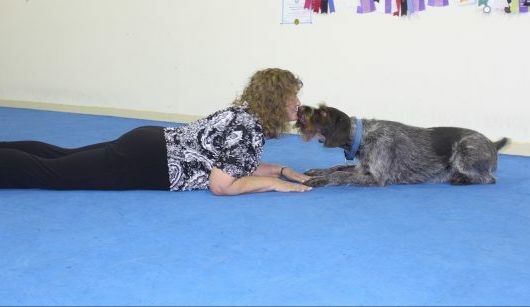 You can do it WITHOUT force..
My Hero Dog Training offers many classes to help you reach your goals. 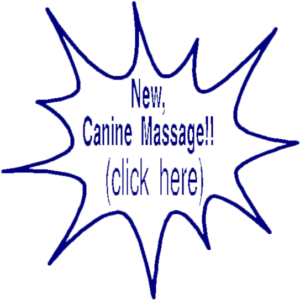 We are dedicated to teaching you how to train your dog in a fun relaxed atmosphere using the tools of positive reinforcement. Instructors at My Hero Dog Training are professional trainers who continue to study and attend seminars to better serve you and your dog.